Golovin Igor Leonidovich was born 17.02.1961. 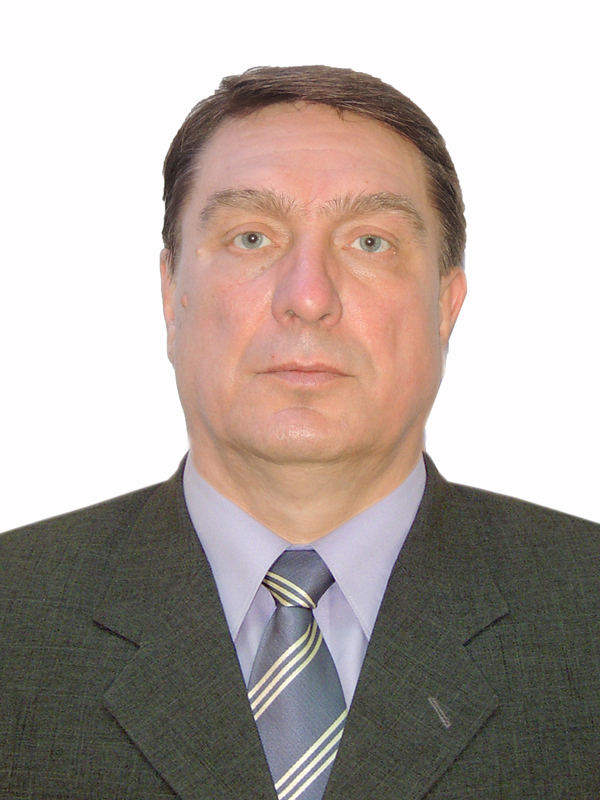 He graduated from Karaganda Pedagogical Institute in 1985, specializing in Physical culture and sports. In 1991 he graduated from the University them.After E. A. Buketov.Buketov with a degree in Economics. In 1993 he graduated from graduate school at the Moscow state Institute of Physical Culture, defended his thesis and received the title of candidate of pedagogical Sciences. THE ESSENCE OF FC WITH THE TRAINING OF THE FUTURE ENGINEER-THE CHEMIST IN THE UNIVERSITY.